We have tried to cater for the most popular voltages but it is really impossible to allow for every option. If your configuration is not catered for, then simply email us, call us or select “specify between” from the drop down list, then at the checkout, in the “comments” box, type in your requirement. If we have any doubt, then we will contact you. Specify a voltage between 1V-1000V in the box below. Category: 3 Phase Transformers. 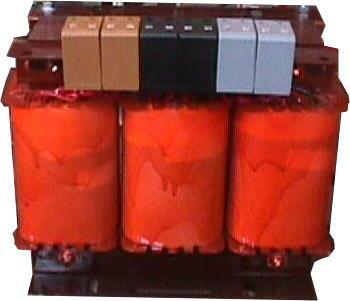 Tags: 3 Phase, 3PH, 50va, Three Phase, Transformer, Transformers.